Spudtacular. See what I did there? 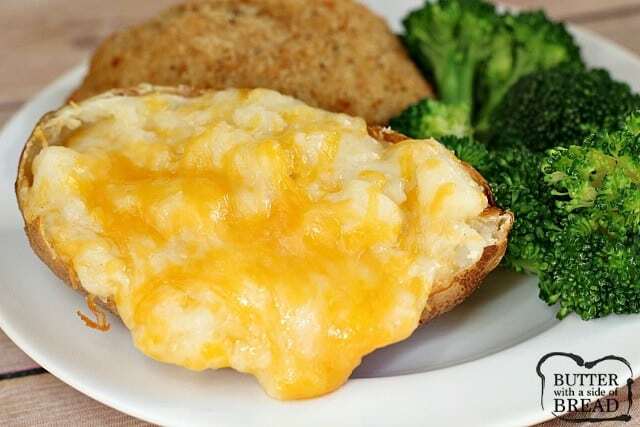 😉 One of the only foods I absolutely could NOT stand growing up was baked potatoes. 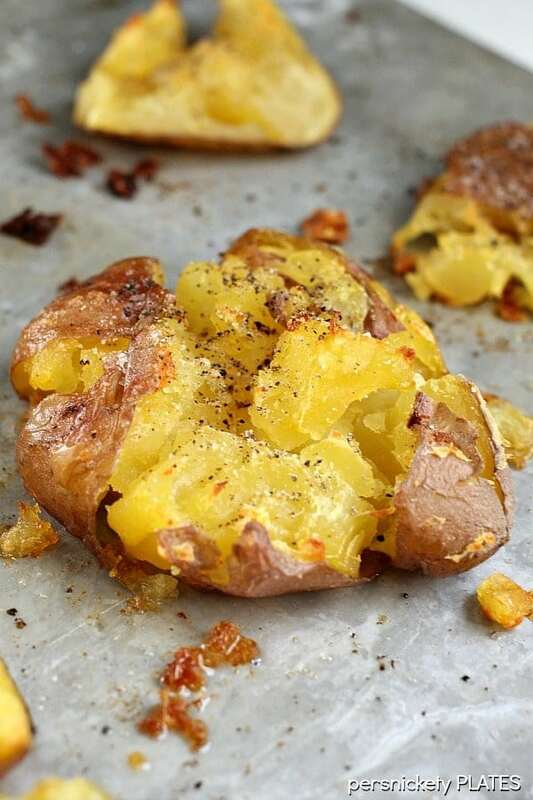 I love mashed potatoes, french fries, scalloped potatoes and just about every other form of this lowly vegetable, but it took a lot of growing up for me to be OK with the boring old baked potato. 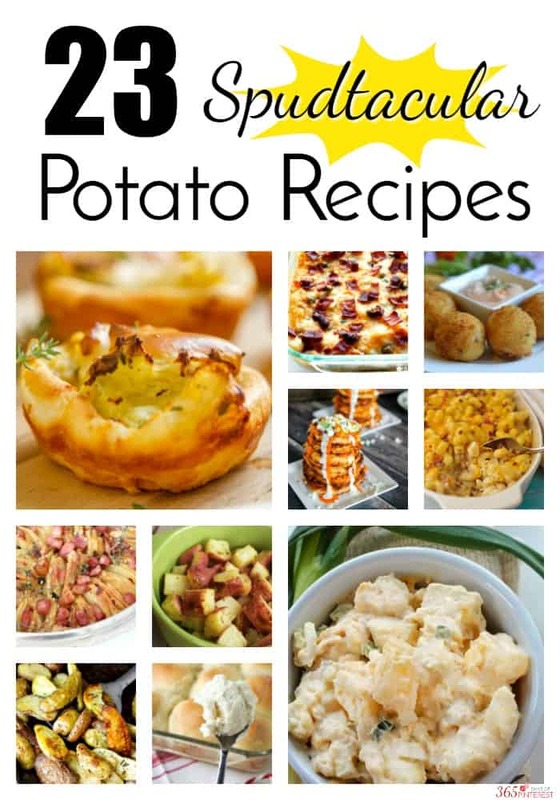 However, none of these potato recipes are boring. Every one is packed with flavor and I’m sure you’ll find something for your holiday menu, picnic, BBQ, or family dinner! 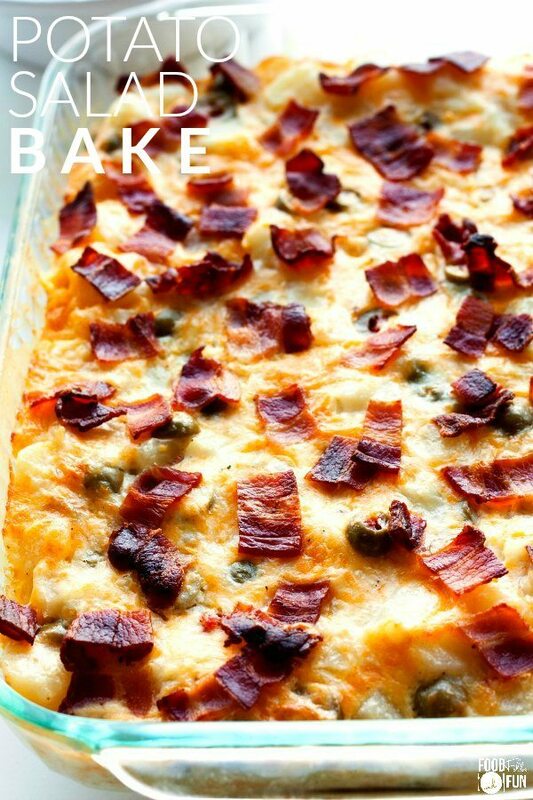 I’ve never been a huge fan of potato salad (I know, it’s practically un-American to admit that) but I’m pretty sure I could get on board with this Potato Salad Bake from Food, Folks and Fun. Alli from Cupcake Diaries says these Original Ranch Potatoes are the “bees knees,” especially for those who may not be a fan of mashed potatoes as the standard side dish. Do you remember Psych? It’s seriously one of the best shows ever put on television. And the writers had a thing for food, apparently, because it was in every episode somewhere. 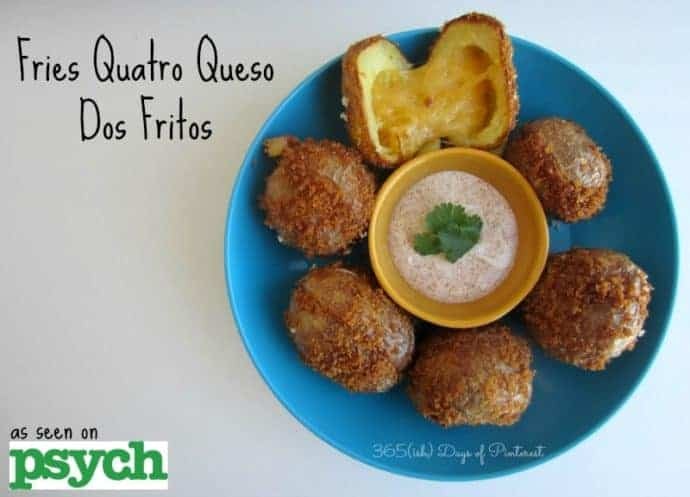 These Fries Quatro Queso Dos Fritos played a starring role in one episode, and I took it upon myself to figure out how to make them at home. It was a labor of love. This impressive side dish requires a lot of cook time, but the end result is eye-catching and worthy of your holiday table! I’m pinning this Crispy Potato Roast from Creative Homemaking as a possible Thanksgiving dish this year! Garlic. Parmesan. Cheese. I’m pretty sure these potatoes tick all the important boxes when it comes to delicious side dishes. 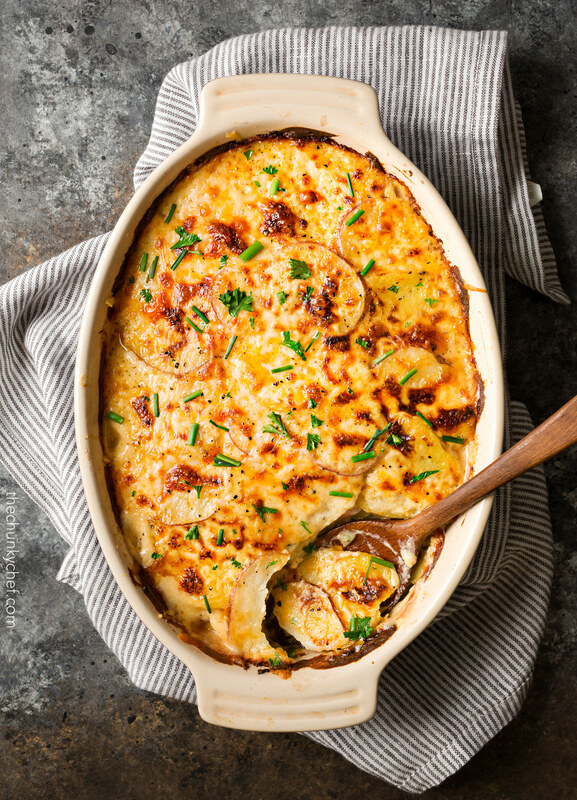 Plus, scalloped potatoes just scream “Easter dinner” to me for some reason. Get the recipe for Garlic Parmesan Cheesy Scalloped Potatoes from The Chunky Chef! I’m going to make this recipe again this year for Easter dinner, both because it’s delicious and I desperately need to take new pictures. 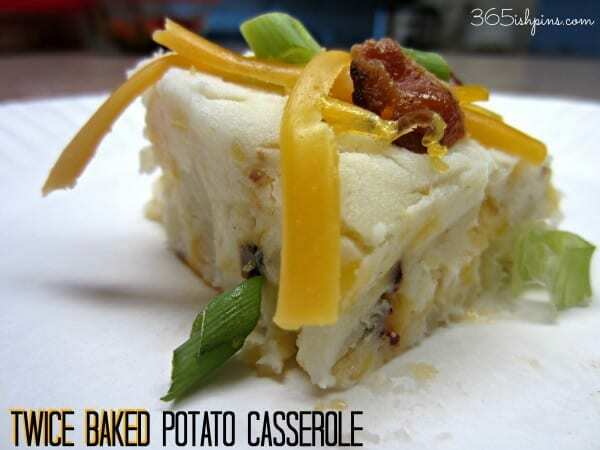 🙂 This Twice Baked Potato Casserole is packed with flavor. 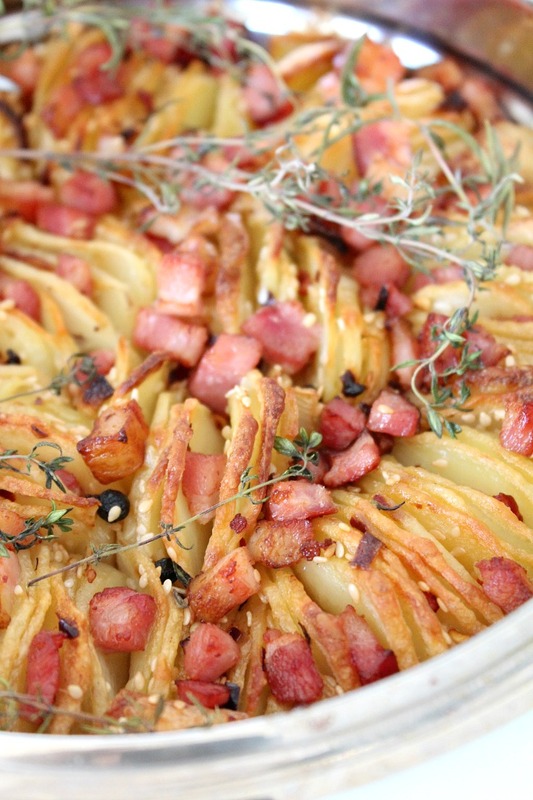 You really can’t go wrong with potatoes, cheese and bacon in any recipe! Sometimes “simple” makes the best recipe, especially for busy holidays! 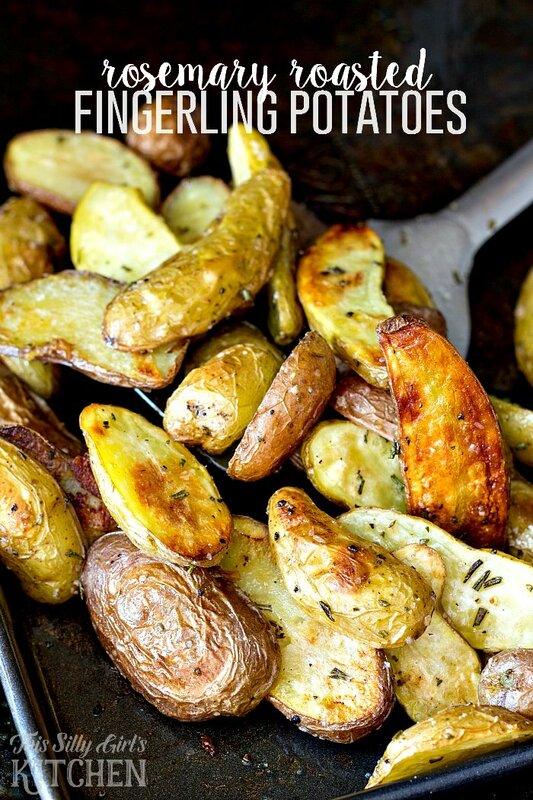 These Rosemary Roasted Fingerling Potatoes from This Silly Girl’s Kitchen look like they’re packed with flavor. 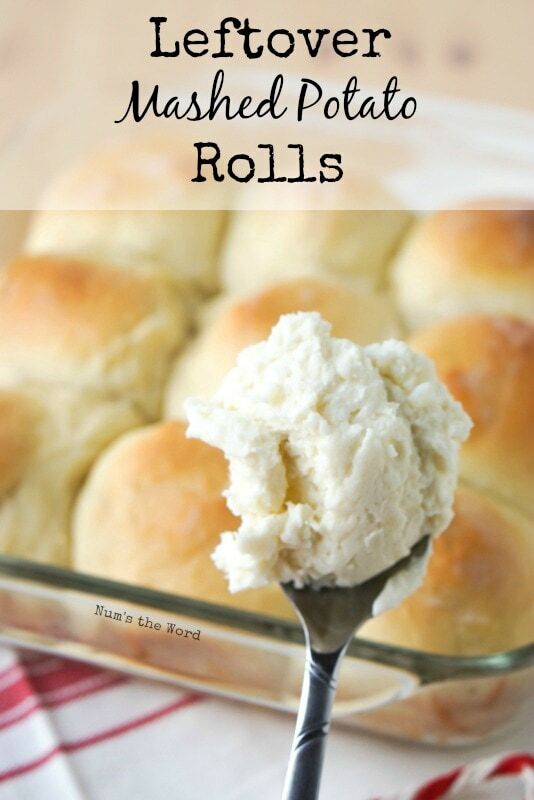 Make dinner rolls out of leftover mashed potatoes is a brilliant idea! Potato bread has always been my favorite- it’s soft, chewy and tastes so good with lots of butter! Get the recipe for Leftover Mashed Potato Rolls from Num’s the Word! 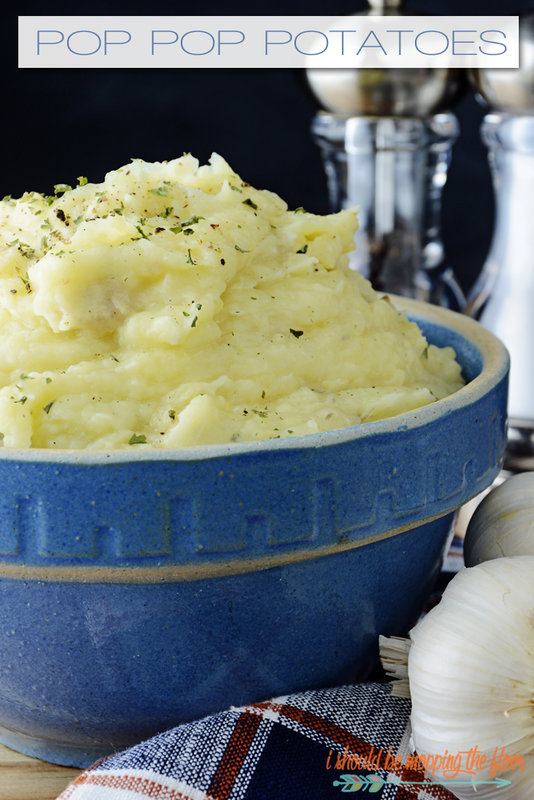 Who knew there were so many more options than plain mashed potatoes? 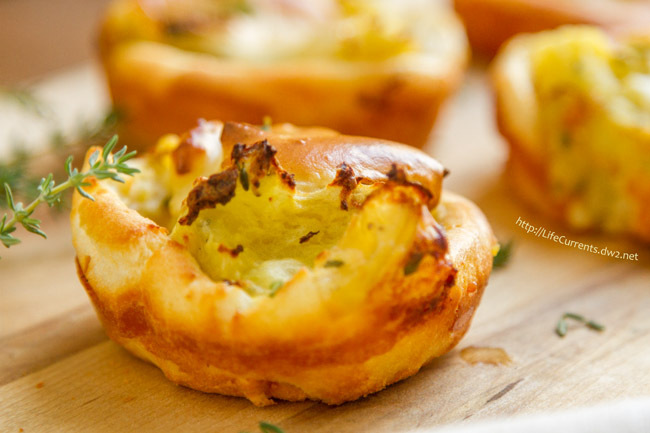 These Savory Mashed Potato Puffs from Life Currents are beautiful and look like they belong on any holiday table! 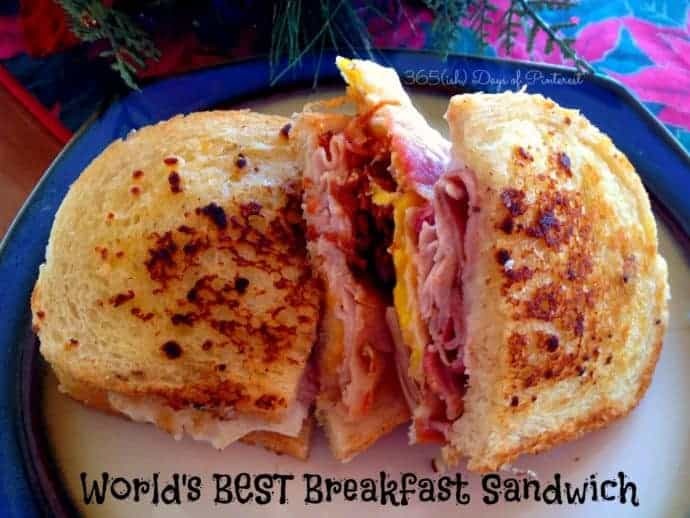 You may be wondering how a breakfast sandwich got in here with a potatoes recipe roundup, but trust me, this sandwich wouldn’t be possible without potatoes. Homemade hash browns are the key to the World’s Best Breakfast Sandwich. Yes, they are a lot of work and make a mess in the kitchen (not to mention the zillion calories!) BUT you’ve got try this. At least once in your life. I love the idea of “smashed” or “crash” potatoes like these from Persnickety Plates because they are so much easier than mashed potatoes and a little healthier, too. My kids won’t touch a baked potato, but if you smash it and add lots of butter, they’ll dig in happily! 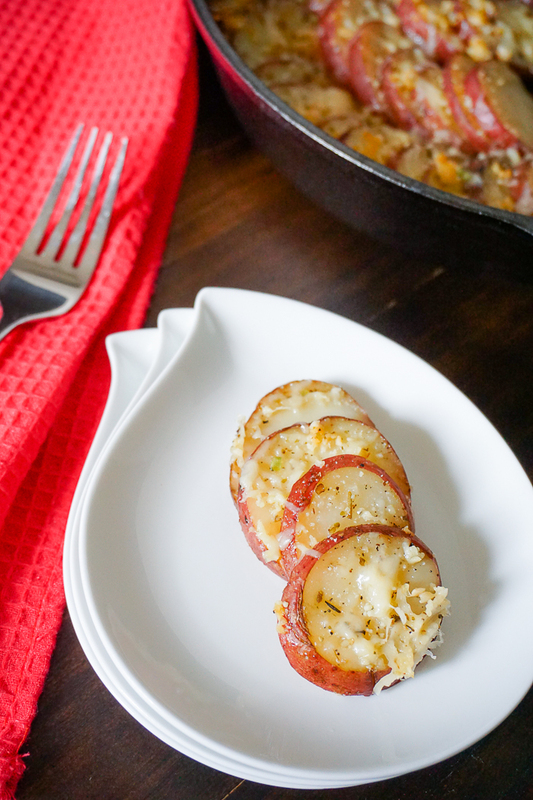 These Garlic Herbed Skillet Potatoes from The Love Nerds are great because the prep is super easy and can be done ahead of time, too. Plus, they are savory and delicious! Italian Béchamel Sauce Potato Gratin Peas and Peonies is so good that it could pass as a main meal! I don’t know why it’s never occurred to me to try Alfredo Potatoes, but Butter with a Side of Bread is on to something here! I imagine these are so rich and creamy! Eggs? In mashed potatoes? 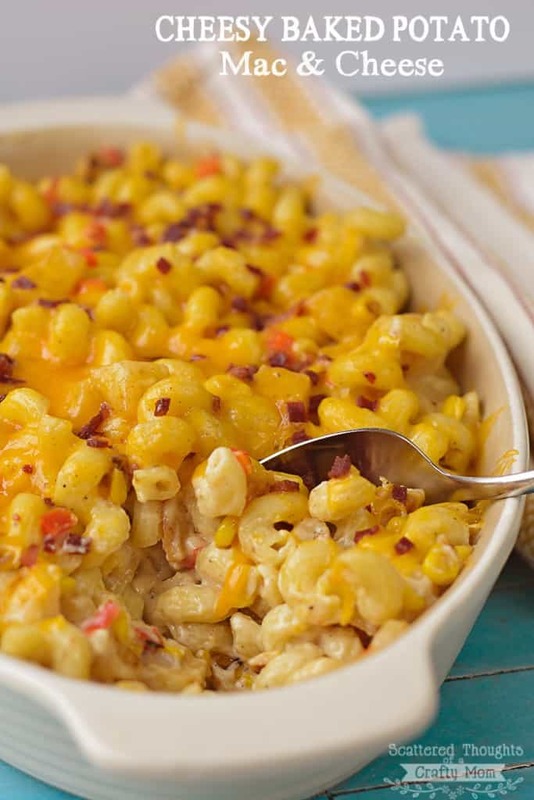 I Should be Mopping the Floor is sharing this family recipe for Pop Pop Potatoes! 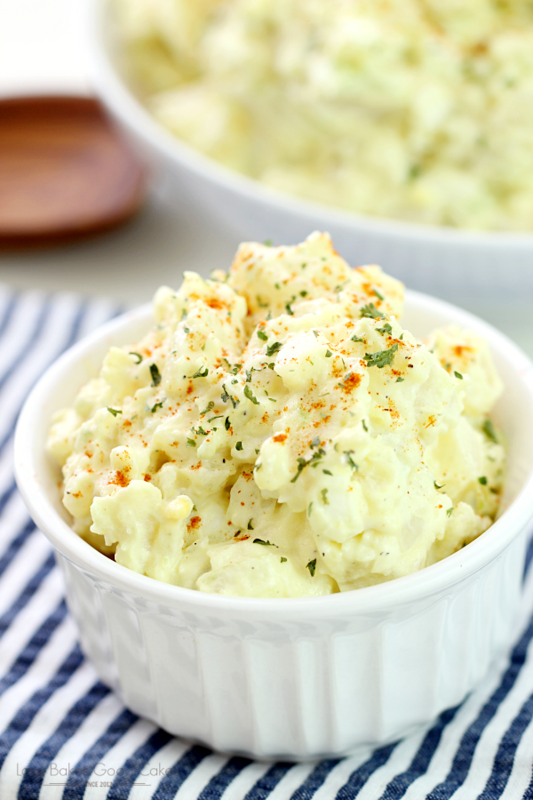 Potato Salad is a spring and summer favorite, so this Spicy Mustard Potato Salad from Bunny’s Warm Oven is sure to be a crowd-pleaser! Do you have an Instant Pot yet? Making Pressure Cooker Mashed Potatoes from Kleinworth & Co. would be a great time saver for any holiday dinner! 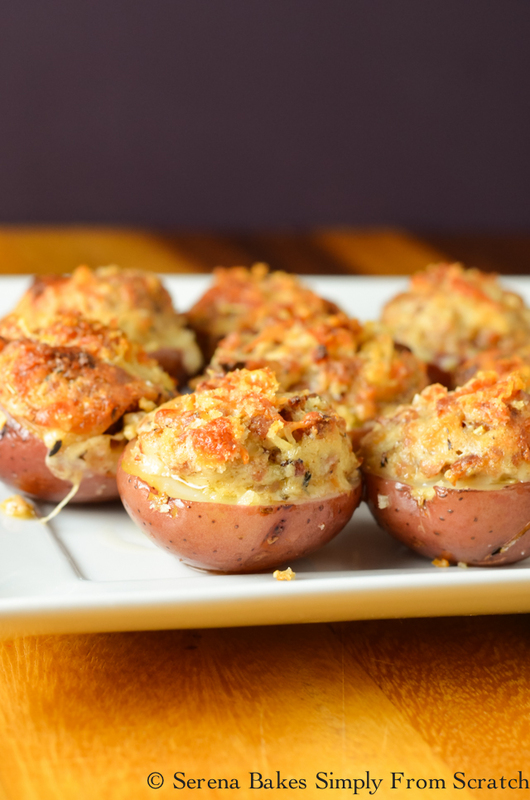 If you don’t think potatoes are good enough, Serena Bakes Simply from Scratch has created Cheesy Sausage STUFFED Red Potatoes! 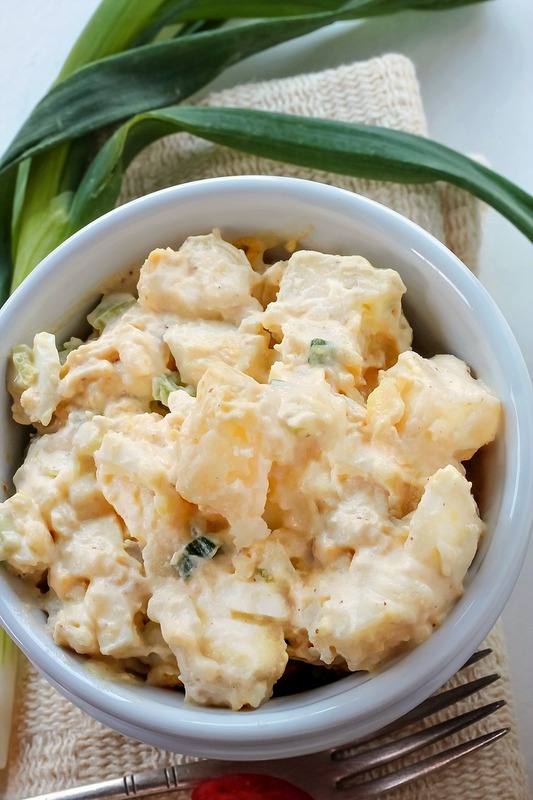 You just can’t have a roundup of potato recipes without a traditional Old Fashioned Potato Salad like this one from Love Bakes Good Cakes! Colcannon is basically mashed potatoes with garlic and leeks- so lots of flavor! 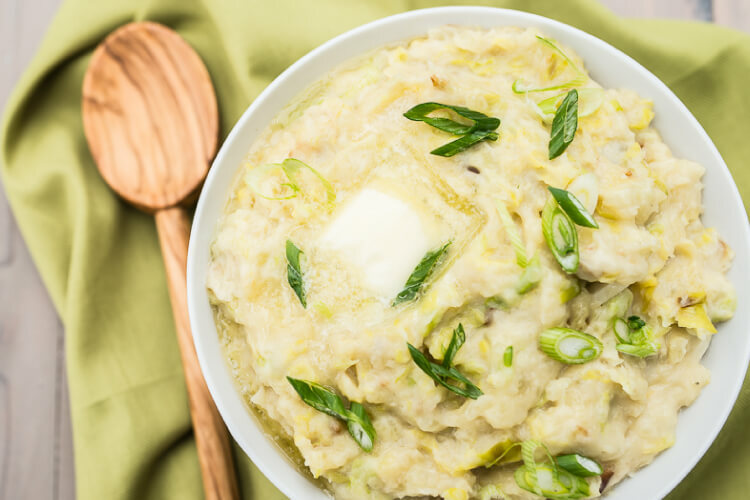 This Instant Pot Irish Colcannon from Hey, Let’s Make Stuff is a great way to bring some international flair to your table. 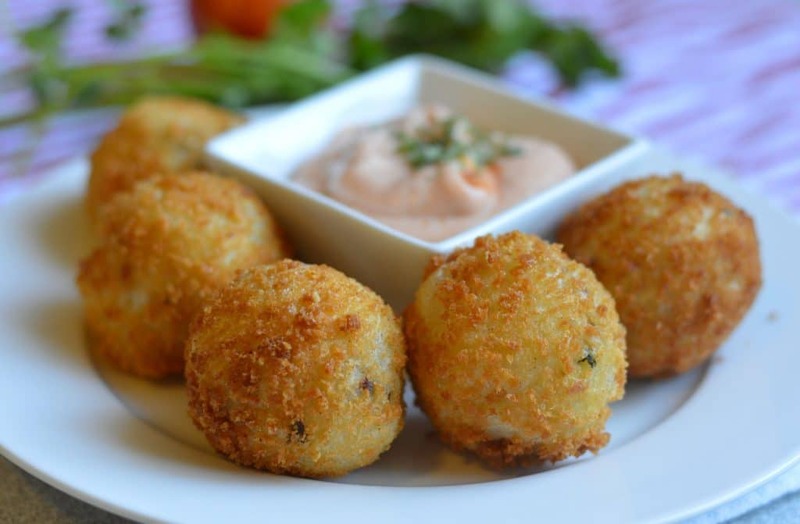 These extra crispy Chorizo Potato Balls from My Latina Table would make a great appetizer! 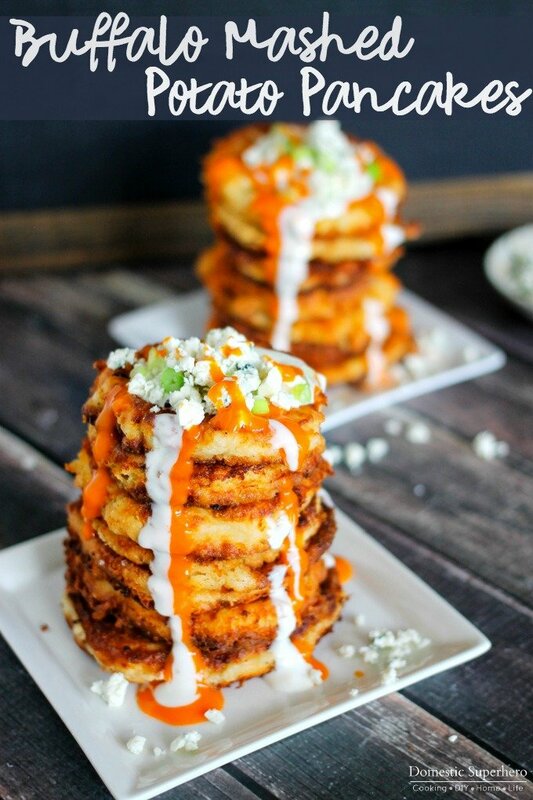 When the holiday meals are done and there are tons of leftover mashed potatoes (because you over planned the menu like always) then whip up a stack of these Buffalo Mashed Potato Pancakes from Domestic Superhero! Love me some spuds! 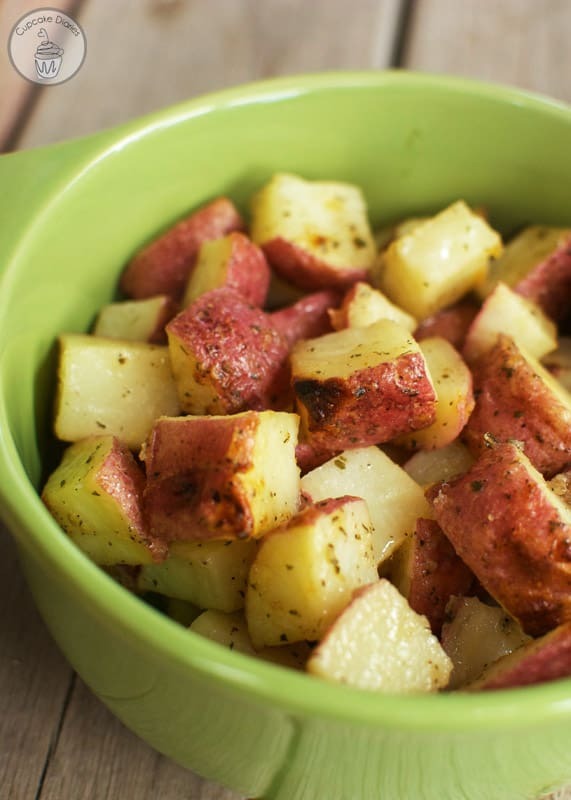 Thank you for featuring my ranch roasted potatoes! You’re so welcome! It looks so delicious!